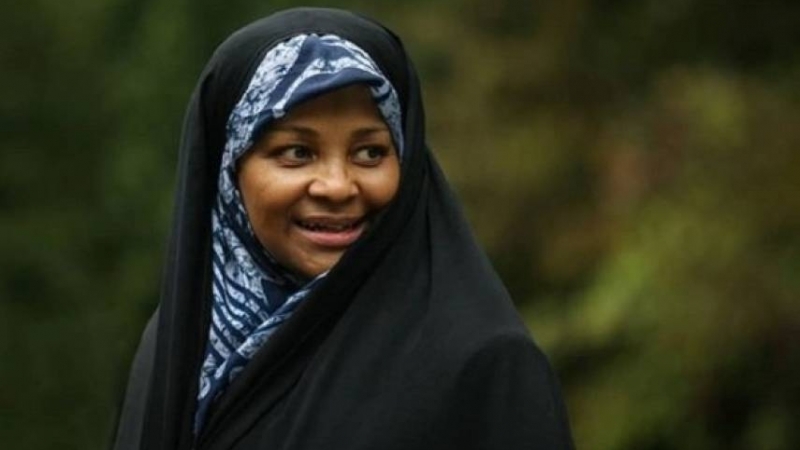 Home / Articles / Marzieh Hashemi released! In a press release, her family said she was with them and staying at a Washington DC hotel. 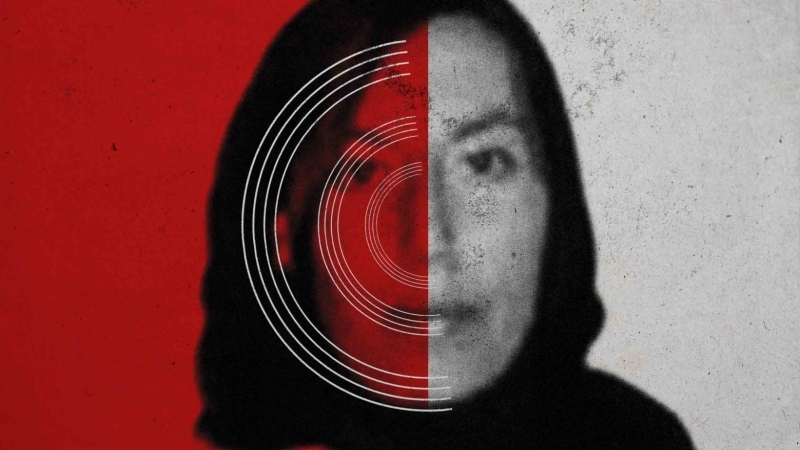 Ms Hashemi spent 11 days in a US prison and was shackled and humiliated despite the fact that she was not charged with any crime. 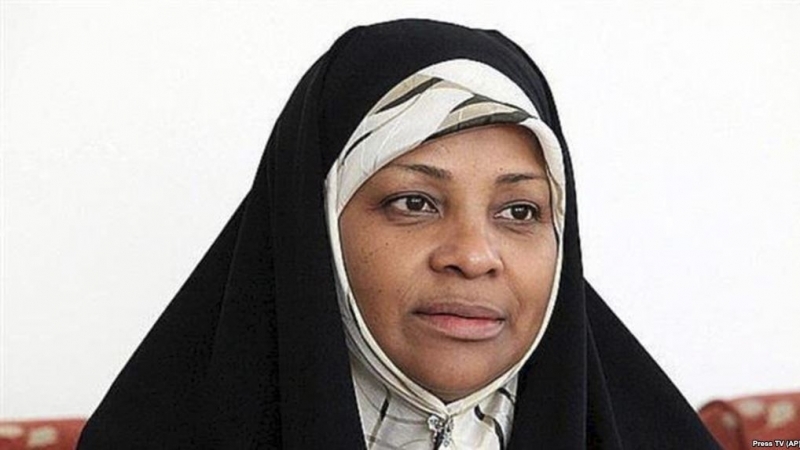 If we were to list her “crimes”, these would include her being an African-American woman working for Iran’s Press TV. She was one of the most prominent anchors on the global network. Further, she produced hard-hitting documentaries especially exposing US and Zionist crimes. 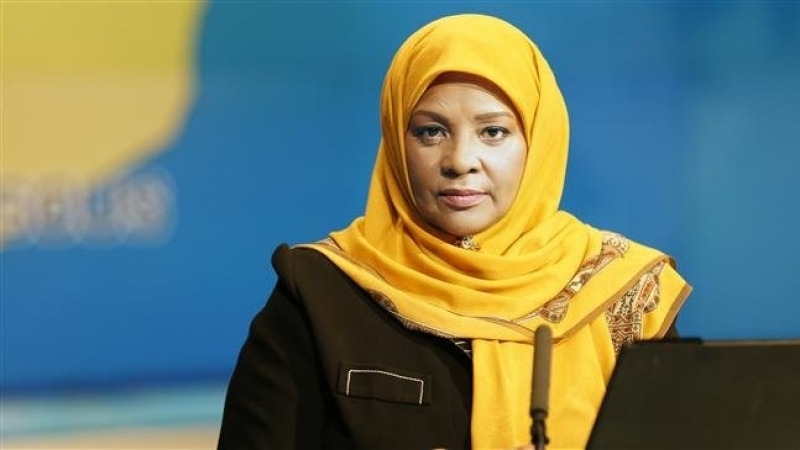 Known globally because of her high profile presentations on Press TV, Ms Hashemi’s incarceration and mistreatment elicited worldwide condemnation. 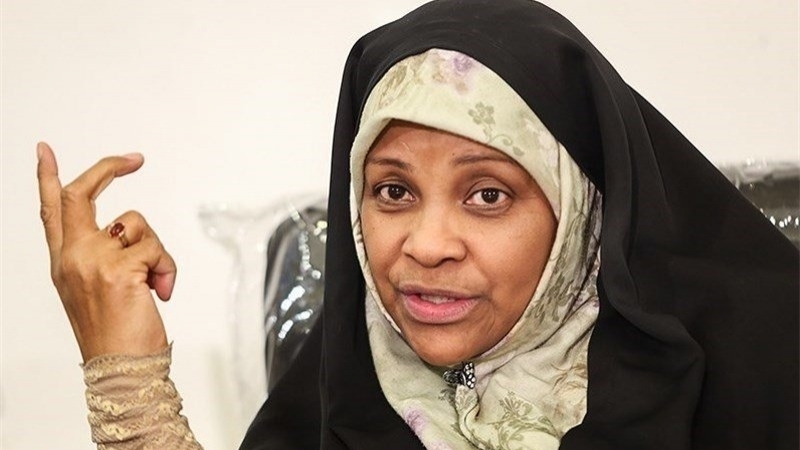 “This was never just about Marzieh Hashemi. This is about the fact that anyone of us, Muslim or non-Muslim, can be imprisoned without charge in the United States.